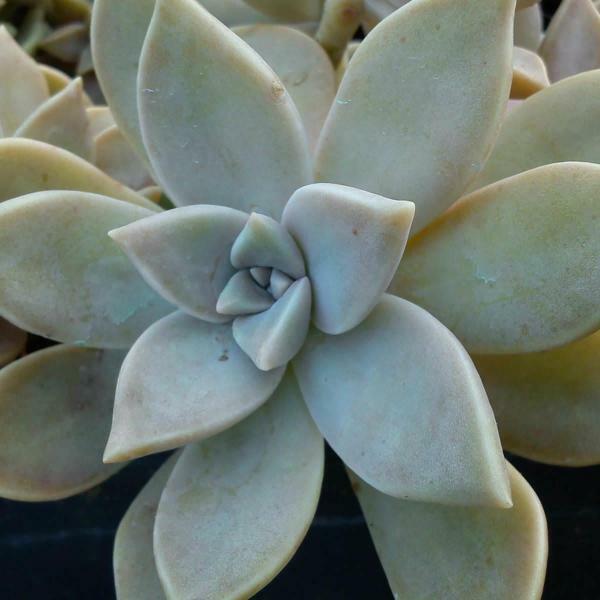 Description: This plant is a summer annual about 3-5' tall. 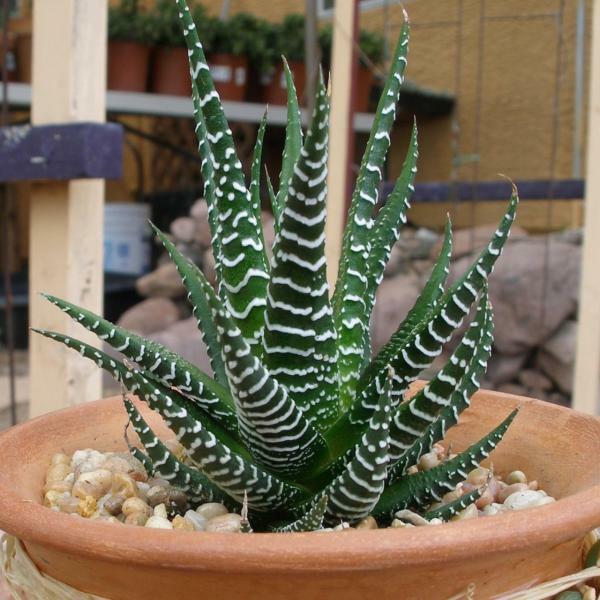 It often branches toward the base of the plant, while the upper stems remain unbranched. These stems are light green and covered with long glandular hairs. 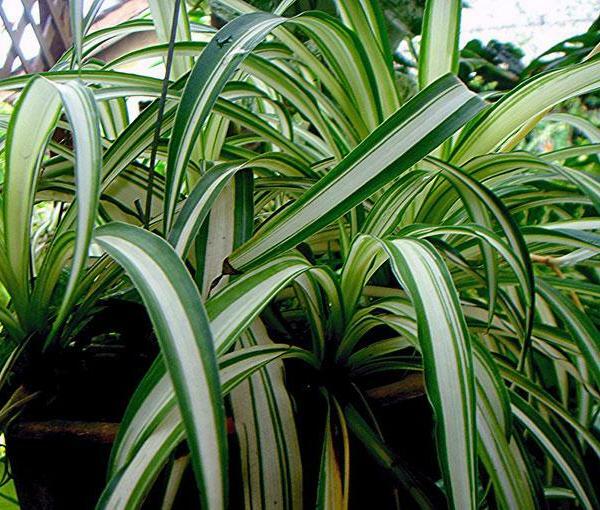 The lower to middle leaves are palmately compound with 3-7 leaflets, while the upper leaves are simple. 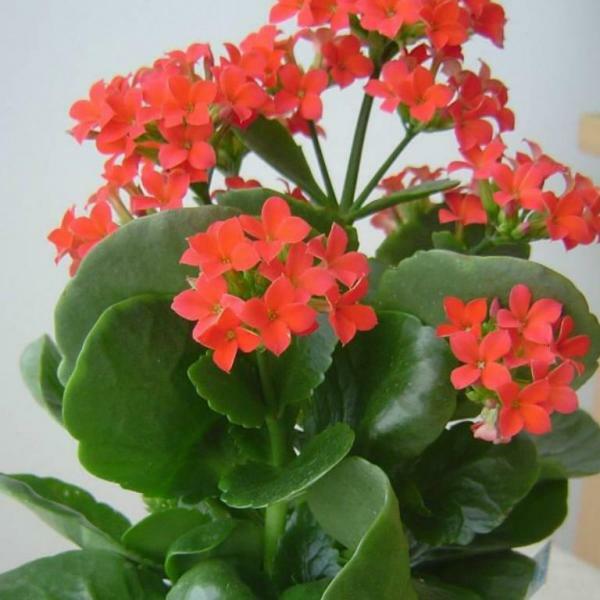 These leaves are alternate and become smaller in size as they ascend the stems. The compound leaves span up to 6-8" across; the lower compound leaves have long stout petioles, while the upper compound leaves have short stout petioles or they are sessile. These petioles are light green and covered with glandular hairs. At the base of each petiole, there is a pair of small spiny stipules. 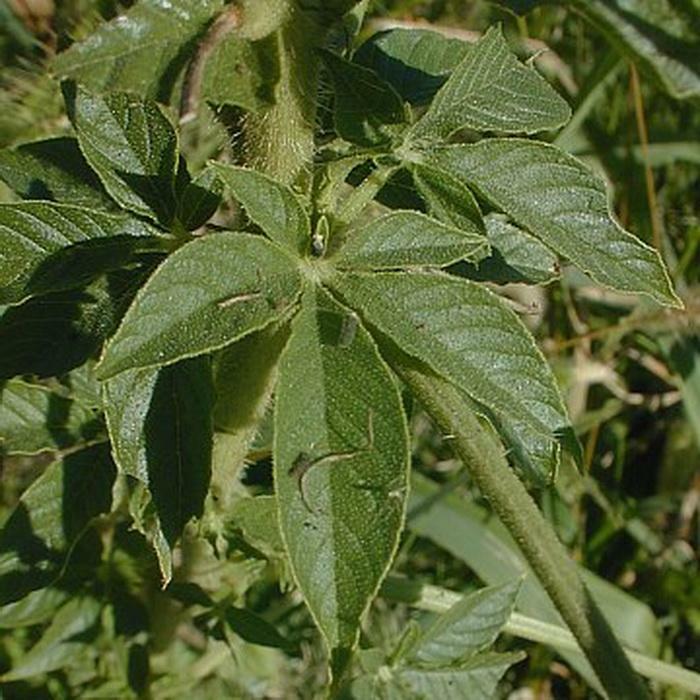 The leaflets of the compound leaves are narrowly ovate, oblanceolate, or lanceolate in shape, and their margins are smooth or serrated. Both sides of these leaflets are covered with short glandular hairs; their upper surfaces are medium to dark green. 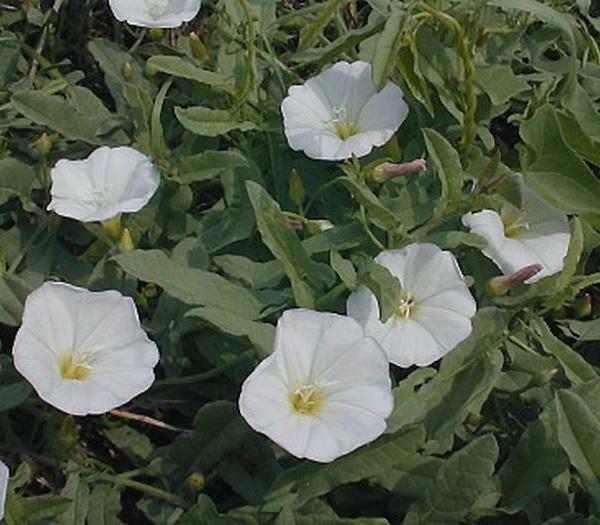 The simple leaves are broadly lanceolate to cordate-ovate, sessile to clasping along each upper stem, and smaller in size than the compound leaves; otherwise they have similar characteristics. 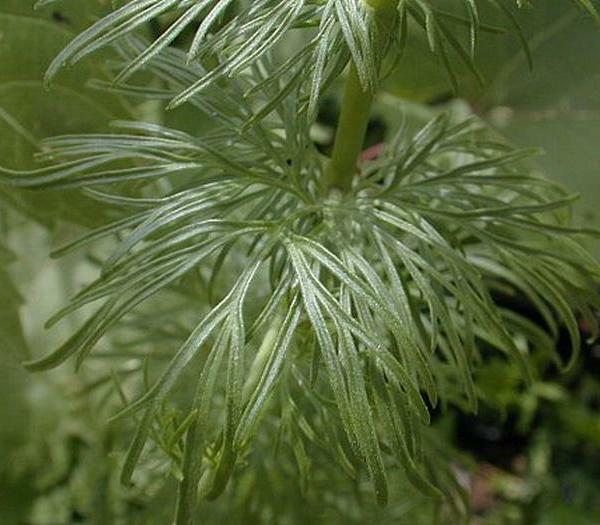 The glandular hairs of the foliage provide the plant with a fetid scent. 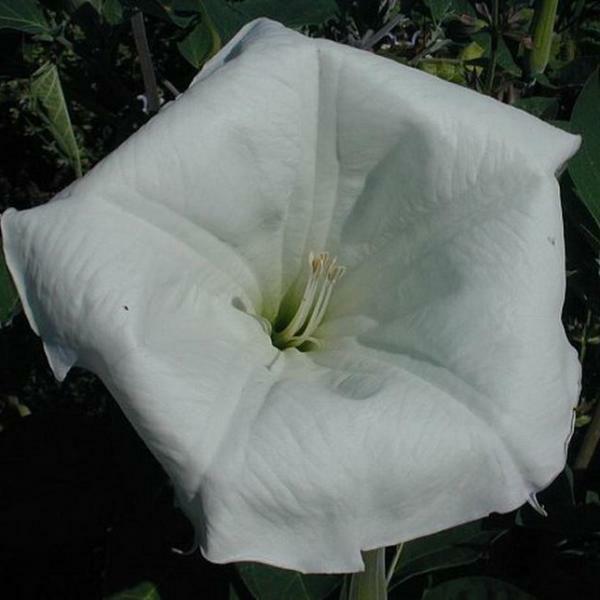 The upper stems terminate in large racemes of flowers. These flowers are crowded together toward the apex of each raceme, while scattered seedpods develop below. 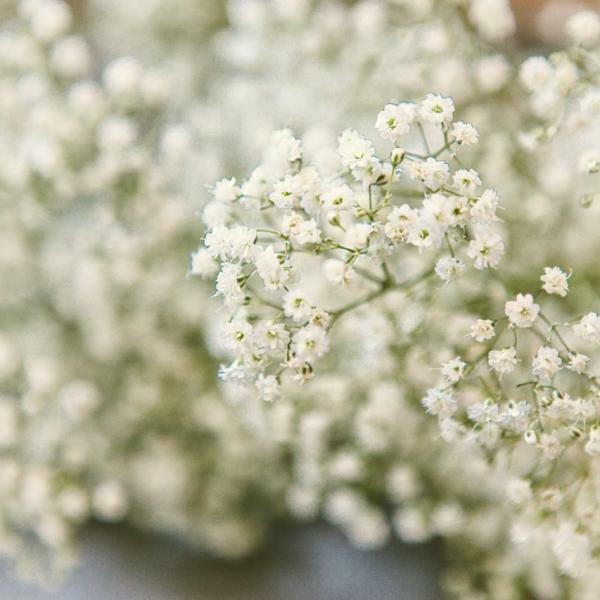 Each flower spans about 1–1½" across (excluding the stamens), consisting of 4 white to pink petals, 4 light green sepals, 6 long-exerted stamens, and a pistil with a short style. 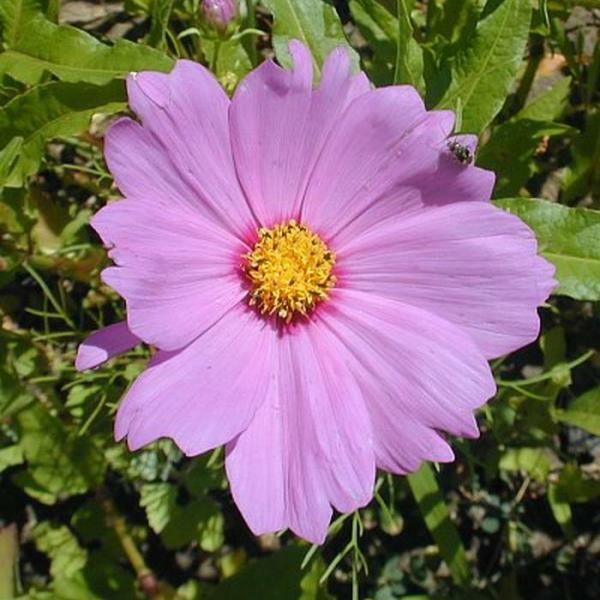 The erect to ascending petals are oblanceolate with well-rounded margins, becoming linear (or clawed) near the base of the flower. The stamens have long slender filaments about 2-3" long. The sepals are linear-lanceolate and much smaller than the petals; they bend away from the base of the flower with age. 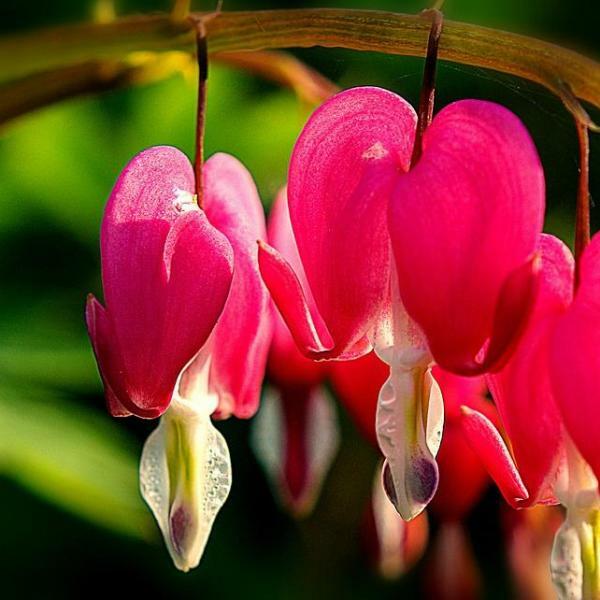 Each flower has an ascending pedicel. 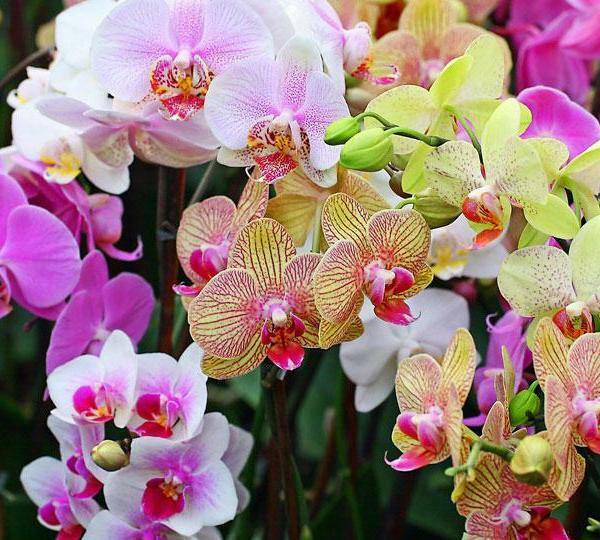 The blooming period occurs from mid-summer to early fall and lasts 1½–3 months. 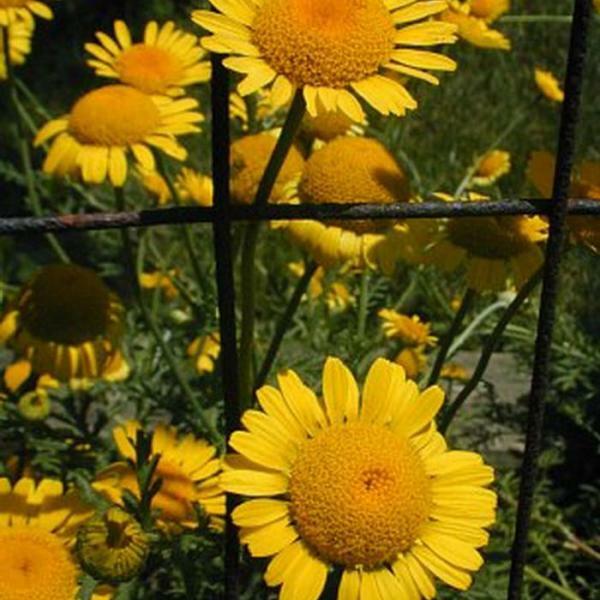 Each flower is replaced by a cylindrical seedpod on a long narrow stipe. Both the seedpod and the stipe are glabrous. Each seedpod contains several seeds. The root system consists of a taproot. This plant spreads by reseeding itself. Cultivation: Spider Flower adapts to full or partial sun, moist to slightly dry conditions, and different kinds of soil, including those containing loam, clay-loam, or gravel. 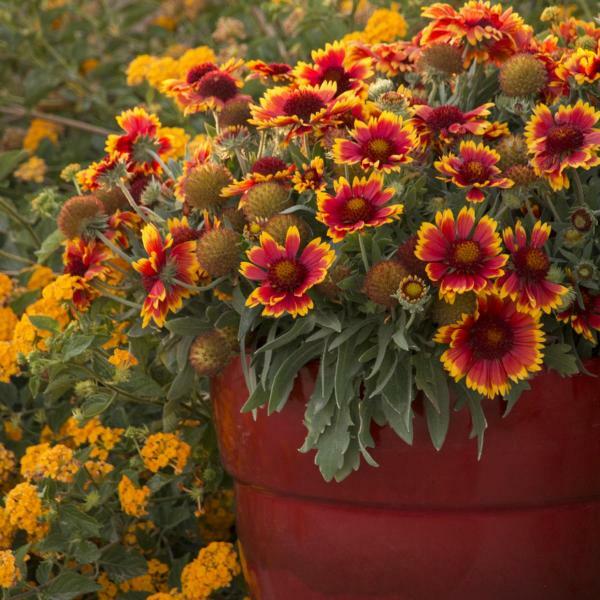 It requires warm weather and a long growing season to fully develop from seed. 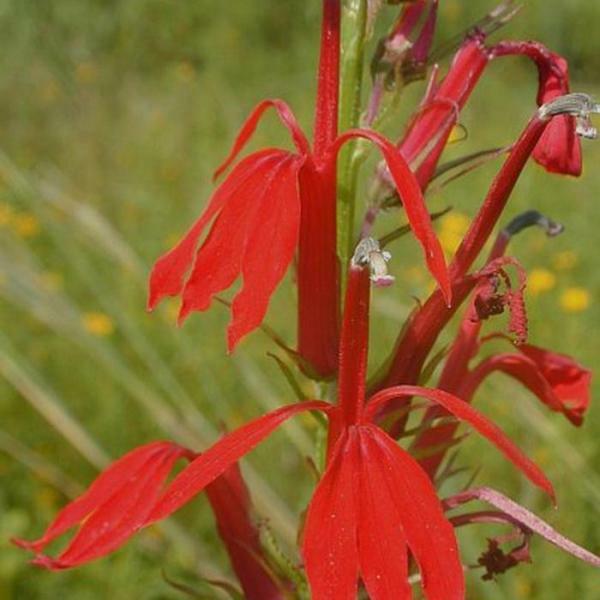 Range & Habitat: Spider Flower has naturalized in Illinois in widely scattered areas (see Distribution Map). 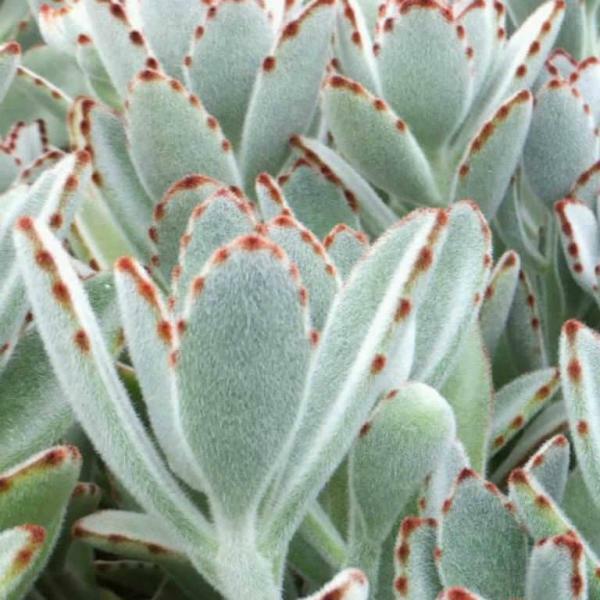 Aside from its cultivation in gardens, this species is uncommon and rarely persists. 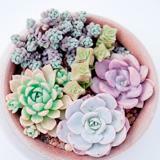 It was introduced into North America from tropical South America as an ornamental plant. Habitats include vacant lots, edges of yards, gravelly shores along rivers, and miscellaneous waste areas. It is usually found in habitats with a history of disturbance. Faunal Associations: In its native tropical habitat, the pollinators of the flowers are primarily bats (Machado et al., 2006), which seek nectar. Sphingid moths also visit the flowers, but they are regarded as nectar thieves. 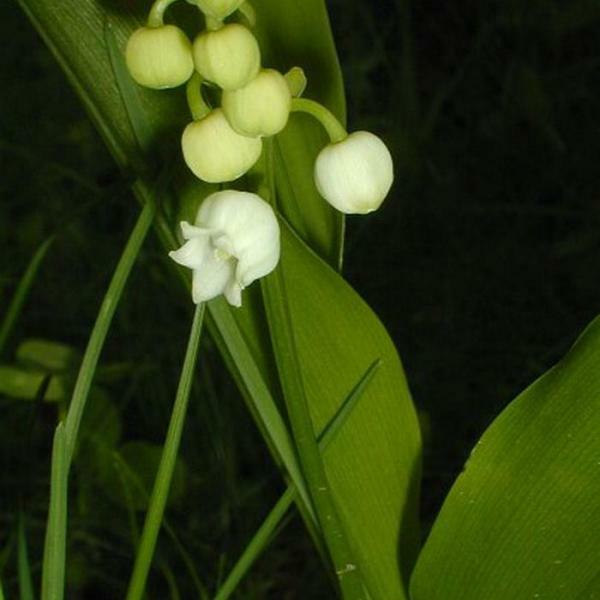 In Illinois and other temperate areas, the pollinators of the flowers are currently unknown. Various beetles appear to be attracted to the flowers, and flies or small bees probably seek nectar or pollen from them. However, the mouthparts and body size of these insects are too small to function as effective pollinators. Other insects that are attracted to Spider Flower and other Cleome spp. include Phyllotreta cruciferae (Crucifer Flea Beetle) and Phyllotreta striolata (Striped Flea Beetle), which chew small holes in the leaves. On rare occasions, the caterpillars of Pieris rapae (Cabbage Butterfly) have been observed to feed on the foliage. 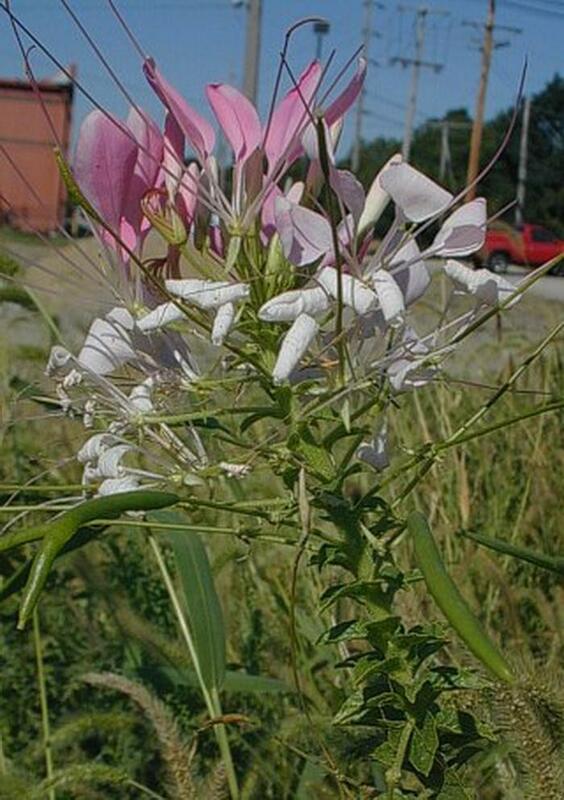 According to some observations in western United States, the Ring-Necked Pheasant and Mourning Dove eat the seeds of Cleome spp. to a limited extent. The fetid foliage is rejected by cattle when there is more palatable food available. Photographic Location: A vacant lot in Urbana, Illinois, where a few plants were growing wild. Comments: The showy flowers have an odd structure and appearance, although this is not unusual for Cleome spp. (Bee Plants, etc.) 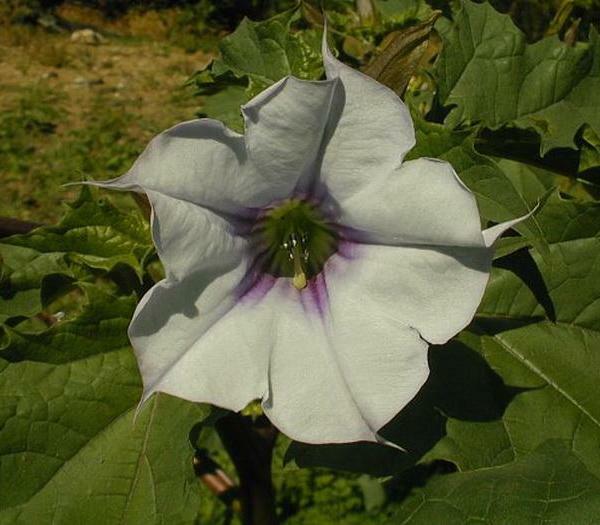 and the related Polanisia spp. (Clammyweed). Among the species in this group that naturalize in Illinois, Spider Flower has showier flowers than most and the filaments of its stamens are exceptionally long (2-3" in length). It is also larger in size than these other species (up to 5' tall). The closely related Cleome serrulata (Rocky Mountain Bee Plant) is occasionally adventive from the Western states. 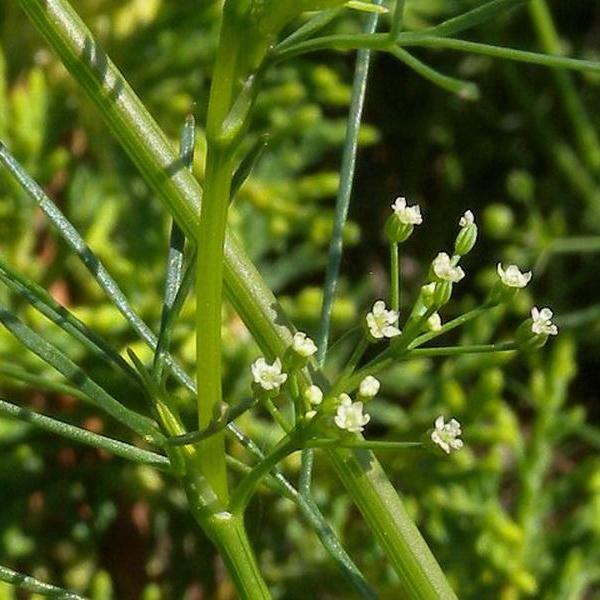 It has compound leaves with only 3 leaflets, while the compound leaves of Spider Flower usually have 5-7 leaflets. 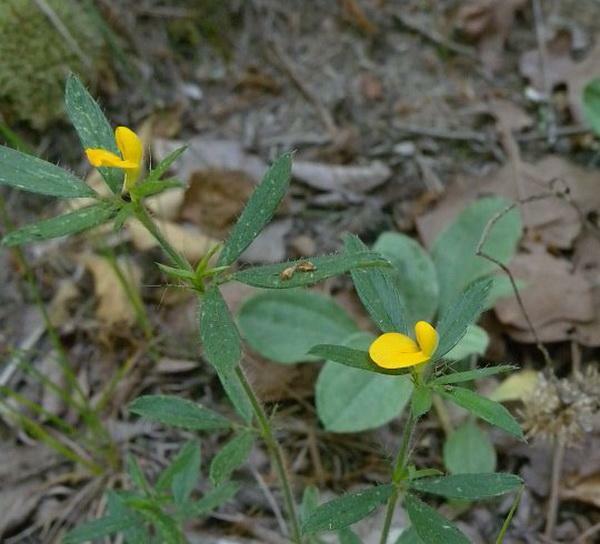 Species of Clammyweed are distinguished from Cleome spp. primarily by their seedpods, which lack stipes (a beak-like structure in front of the seedpod). 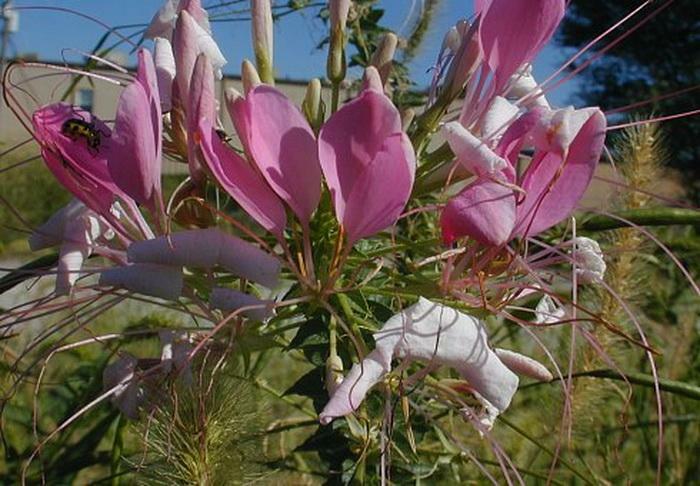 An older scientific name for Spider Flower is Cleome spinosa, which refers to the spiny stipules.